I first came across High Traffic Academy in an email I had received to generate an income online. I have been scammed before so my guard is always up when I hear of something that is too good to be true. The introductory videos embellish tremendously because they want you to join so bad, and usually when that happens it is a scam. There have been a great number of complaints about this company. There is now a High Traffic Academy 2.0 and it is an over-priced product that just gives you a lot of information, and a TON of flaws. They use PPC (Pay Per Click) Marketing, where you pay to get clicks on your affiliate link. These clicks could eventually make sales, but you have to promote it well. 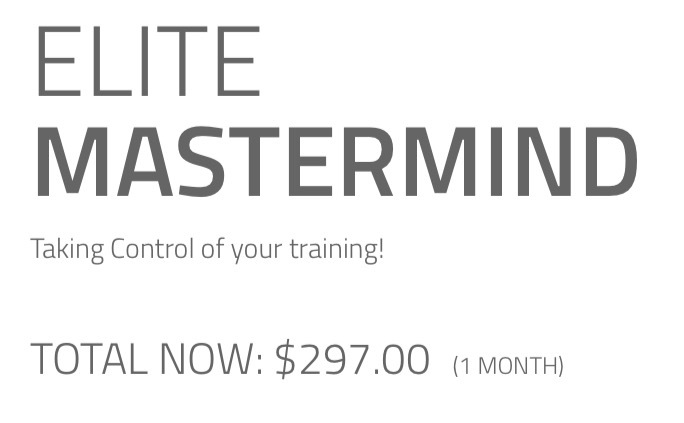 So after paying the initial fee to get started with the training, you then have to pay to get clicks. This can become EXTREMELY expensive! They try to get you to join High Traffic Academy by telling you how hard it is acquire traffic with your own website, and this is just simply not true. I have created this website and I am getting more traffic each day. To Become Successful Online Like Me, You Need To Check Out My #1 Program! High Traffic Academy has now started Project Breakthrough (one of their MANY programs). It is a “movement” and it is a “free” step-by-step video guided program provided by High Traffic Academy. It is designed to help you earn money online, understand how to do it on your own, and increase your income in JUST 14 days. It has been designed to get results fast, and they say even beginners can do it. The program instructors (Jason McClain & Vick Strizheus) walk you through the process. You pick a product, create a marketing campaign, and set up a marketing funnel to get traffic. The traffic is then supposed to turn into leads that will eventually generate sales. However, it is almost impossible to generate a high revenue in just 14 days, because it takes a lot more work than they let on. These kinds of programs always have problems. Sometimes the owners close the system, and even change your links so they get the sales. The traffic you will send to Project Breakthrough builds THEIR traffic (the instructors) and helps THEM make more money (not you). They only want you to join the program so they can scam you and make more money. Who Is High Traffic Academy For? In order to be successful with High Traffic Academy, you have to be an experienced online marketer or have a TON of money. Beginners online need more training than High Traffic Academy offers, because being successful with this is just too big of a task to jump into. They lie in the training, because not everyone can do this. They are very enthusiastic and hyped up because they are trying to get you to buy into the system, but it is not as easy as they say it is. Beginners could learn a lot from Project Breakthrough, but you will be disappointed when you do not make money right away (it takes time). Get All The Training You Need for FREE Here! How Much Does High Traffic Academy Cost? When High Traffic Academy first started it cost $997 to join the program, and you got all the training. However, Vick explains at the end of the training that you will need a budget of about $2,000 (minimum) just to get started with the advertising for the system. 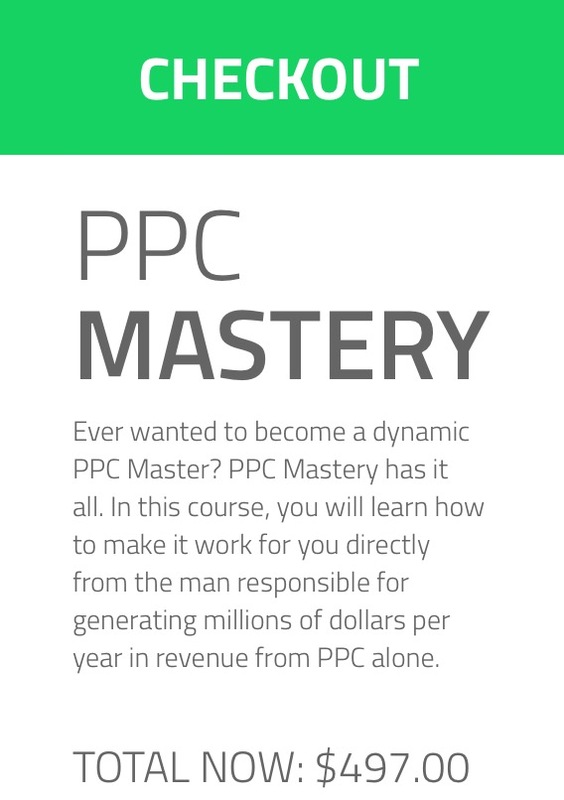 You can use PPC to sell lots of things, but they only want you to sell their system. You can use the information you learn for whatever you want and it CAN work (depending on how you use it), but you can learn this for free with other programs. It’s not worth thousands of dollars. You are spending money instead of making it, and the “secrets” of PPC Marketing are not secrets! Ready for the upsells? To get everything High Traffic Academy offers, you are going to pay about $15,000/year. How Much Does Project Breakthrough Cost? So it’s free to join Project Breakthrough, but the “upgrade” version is $297/month + upsells! WHAT!?! That’s a car payment each month. They tell you to upgrade after the 3rd training video, so it is actually NOT FREE. To get everything going it costs $1770 plus the monthly membership fee of $297. I don’t know about you, but I am not spending that amount of money on something I can learn somewhere else for free. I think Project Breakthrough is just like the Elite Mastermind membership, because it costs the same. There are even MORE upsells within High Traffic Academy when it comes to training. These are really beneficial, but the cost is rediculous. 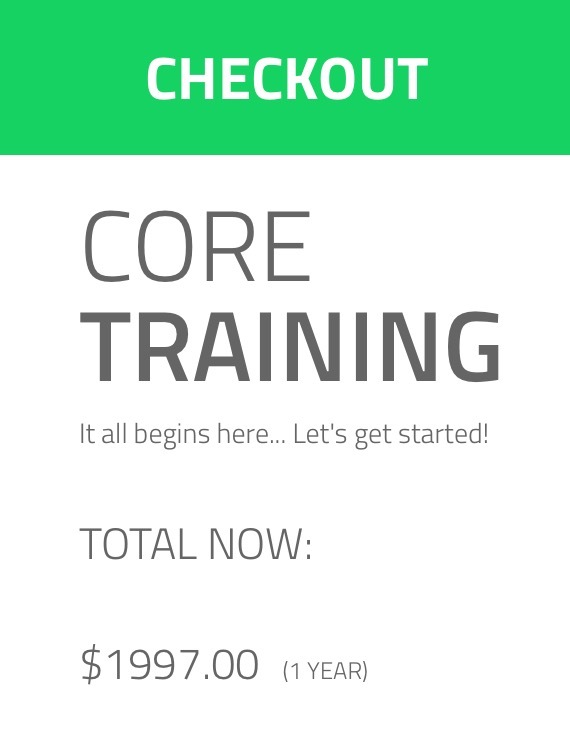 Below are the prices of the training. They do not have very good support, and sometimes it can be a hassle to get your money back. There is also no community of successful online entrepreneurs to help you, like there is with my business. Programs – High Traffic Academy has too many “programs” to count (I wouldn’t call them programs). Project Breakthrough is just another “program” that High Traffic Academy created. Here are the ones I found, and the ones in bold underline come with your Project Breakthrough membership. Groups – The groups at High Traffic Academy are just bundles of the programs above. You can also become an affiliate with the Founding Members group. Founding Members – You can push a button to apply for a partnership (basically become an affiliate to promote HTA), and they will let you know if you are accepted. Tools – Most of these just give you links to videos that try to make you buy more stuff or join more programs that you need to use. Software – When you click on the software it just takes you to an upgrade to one of the groups above, and you have to pay for it. ClickPromise.com – When you click on this it just takes you to the Click Promise website, which is a place where they want you to buy clicks to get more traffic. The training isn’t bad, but all they want you to do is buy more stuff and join more programs. When you click on some things it takes you to multiple links, and these links take you to the program you need to join along with Project Breakthrough. No thanks! They are throwing too much money around with all this training, and it is not worth it. High Traffic Academy and Project Breakthrough are TOO EXPENSIVE, Vick lies in the training (there are no hidden secrets), experts online would spot this scam a mile away, and beginners will not be successful with this. I would not recommend this system to anyone! If you want to be successful online then you need a website (Vick has one, weird since he says you don’t need one), good training, and help from other people that have been successful online. To build a business online and work from home, you need to check out my system! It’s free to join, you have access to as much training as you need, and you can network with other people that are already successful online. I can ask any question I want to the whole network, and someone that has had experience with my problem helps me fix it and learn from it. You can create an income online the right way, with Wealthy Affiliate. If you have any questions or have had experience with High Traffic Academy or Project Breakthrough, please leave a comment below!